I’m sure most of you are familiar with the ALS ice bucket challenge that is sweeping social media. . . I became aware of it recently because, yes, Sara and I were challenged. I didn’t have to think twice about participating. I know there are many who suffer from this disease with courage, but we accepted this challenge for Susy Miller. 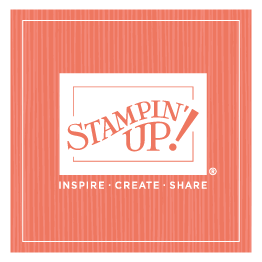 Susy has been a Stampin’ Up! demonstrator for years, and I have watched her battle ALS with grace, dignity, and humor. ALS is cruel and debilitating, and it’s heartbreaking to watch people whom you know and love have to deal with it. Susie is an extraordinary woman, and Sara and I are proud to participate in the ALS ice bucket challenge for Susie!